Because it’s that time of year, the other day Dave and I attended an event here in Las Cruces where people were giving donations to a local animal shelter. Even though we had come prepared, as I handed my items to the woman behind the table, I couldn’t help feeling as though I wished we could do so much more. But in this day and age, very few of us can afford to be pet philanthropists, as much as we love animals. And there are so many places in need! How can we know that not only are we donating enough, but that what we give is being used in the best possible way? Which Are The Best Animal Charities? Here’s a list we’ve put together of the very best animal charities, both locally and nationally. We have searched in the areas of the majority of our visitors to the site within the last 30 days…as well as found a few more! 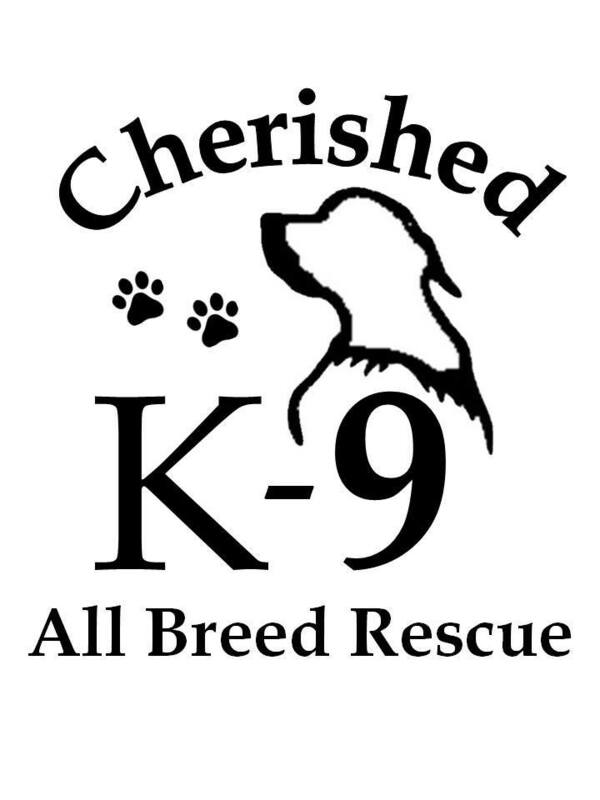 Located in Southern New Mexico since May 2012, they have rescued more than 1245 animals. The majority of these have been dogs and cats/kittens pulled from the local municipal shelter. Among other awesome projects, they distribute pet food to needy local pet owners on a regular basis. Started in 1877, this organization began by bringing to the attention of the American public the abuse of children, and then moved on to animals. They are still going strong, but need the help of pet owners nationwide to continue their good work. Begun in a joint venture between the City of Las Cruces and Dona Ana County in 2008, this Southern New Mexico organization exists to give safe shelter to all abandoned, lost or mistreated animals in their area. Among other services, they provide affordable spay/neutering and micro-chipping, and are always in need of donations. Since 1951, AWI has been working for better treatment of animals in all situations, from the laboratory to the field. They are instrumental in educating the public on humane treatment of animals and wildlife conservation. Make a compassionate donation for animals to AWI this holiday season. Created in July 2005 to take over the operations of the city shelter and to work directly with Baltimore City Animal Control, BARCS takes in homeless, neglected, and unwanted animals. They offer low cost vaccinations of pets, and offer such events as the Bow Wow Meow Luau and Pawject Runway! Founded in August 2009 by just two volunteers, this rescue works entirely from foster homes, and does not even have a shelter. 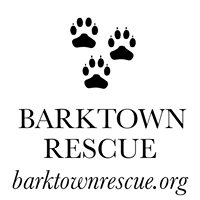 Almost all of the dogs they rescue are scheduled to be euthanized before Barktown steps in. You can help not only with donations, but offering to foster if you are in their area. These no kill shelters rescue and rehabilitate pets abandoned in divorce, after property foreclosure, death in the family, or due to economic or behavioral problems. They work with local shelters in many towns to create initiatives to save pets. This is another group that is working hard to help abandoned and lost pets without a shelter, but purely through foster homes. If you live in the greater Las Cruces area, please consider fostering or donating this holiday season. This Ohio Valley rescue works very hard to overcome the stigma of breed specific legislation and ensure happy, safe homes for bully breed dogs. Visit their Amazon wishlist to see how you can help. D.E.L.T.A. Rescue is the largest “No Kill, Care-for-Life,” Sanctuary of its kind in the world. Founded in 1979, D.E.L.T.A. Rescue has a full-time construction crew on staff to continually expand, repair and fence as more and more rescued animals are brought into the facility. 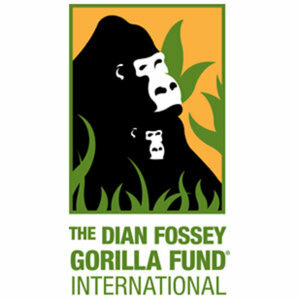 If you’ve ever seen Gorillas In The Mist, then you can appreciate the important work done by these folks promoting continuing research on Africa’s gorillas and their ecosystems. Adopt a gorilla this holiday season and help save other gorillas! 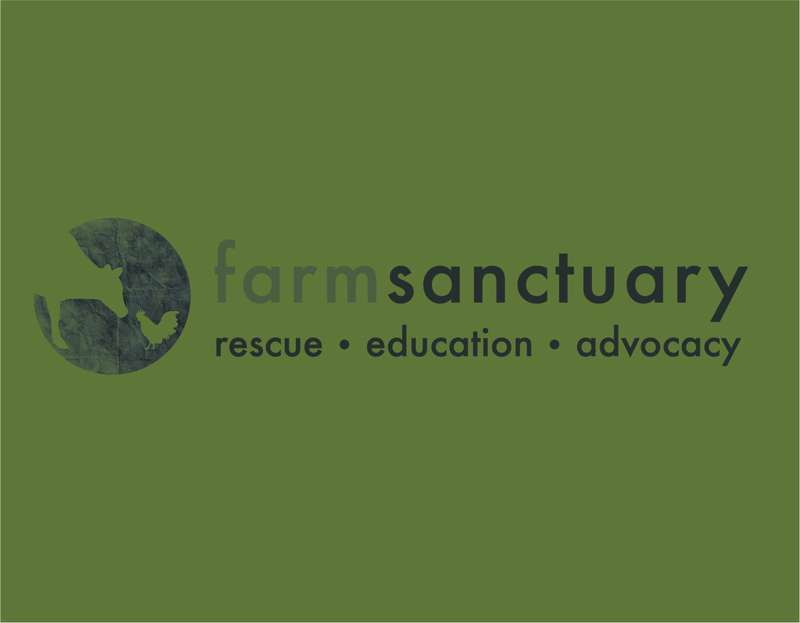 Farm Sanctuary was founded in 1986 to combat the abuses of factory farming and encourage a new awareness and understanding about farm animals. Since then, they’ve been inspiring change and vegan living with compassion. Since 1957, FoA has been working with animal advocacy issues. They’ve partnered with more than 600 vets in 30 states to lower costs of spay/neuter. They even have their own Wildlife Law Program to assist activists! Want to help dogs while you shop? This rescue is a Community Partner participating with Albertson’s Grocery Stores. Simply keep their card on your keychain to be swiped and you can help these sweet, enormous babies! Begun in 1985, you can find info here on everything from inhumane treatment of farm animals, to the impact of factory farms on the environment. Its main campaign, though, is the National Veal Boycott. Founded in 1983 by a vet, their motto is “Fighting Apathy, Building Empathy” for abused animals of all kinds. They work to help prohibit the sale of dogs and cats as food worldwide, as well as promoting responsible research and sustainable activism. As a private, non-profit animal welfare agency, they find loving homes for more than 6,000 cats and dogs a year. They also spay or neuter more than 11,000 local cats and dogs during that time. Joy Jones, our Editor In Chief, is a syndicated columnist living with her husband Dave in Las Cruces, New Mexico. 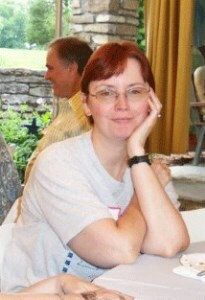 When not working on Your Pet Space, she writes a metaphysical column, as well as urban fantasy and humor. You can e-mail her at joy@yourpetspace.info as well as follow her on Facebook. This entry was posted in Causes and tagged best animal charities by Joy Jones. Bookmark the permalink. Pingback: Holiday Donations for Shelters and Sanctuaries | Welcome To Your Pet Space!